great idea for a picnic snack, whether you eat it as is or toast on the BBQ. 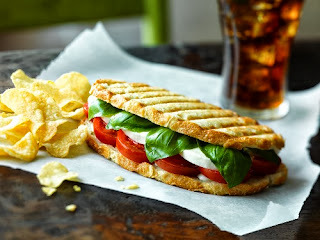 a play on the great Caprese Salad with vine ripened tomatoes, a good mozzerella and fresh grown basil pressed between two slices of good toasted sourdough. Place the sliced tomatoes on a flat tray greased with olive oil. Drizzle the tops with a little olive oil, salt and pepper, and balsamic vinegar. Place a few basil leaves on each slice of the bread. Add the roasted tomatoes and top with mozzarella. Preheat oven to 200°C/180°C fan-forced. Grease a 6cm-deep, 22cm x 31cm baking dish. Melt butter in a large frying pan over medium heat. Add leek, carrot, thyme and garlic. Cook, stirring, for 5 minutes or until leek has softened. Add flour. Cook, stirring, for 2 minutes. Gradually add stock and milk, stirring, for 5 to 7 minutes or until mixture thickens slightly. Add mustard and half the cheese. Stir to combine. Remove from heat. Stand for 10 minutes. Stir in salmon, ling and prawns. Season with salt and pepper. Combine breadcrumbs, olive oil and remaining cheese in a bowl. Line the prepared baking dish with 2 lasagne sheets. Top with 1/3 seafood mixture. 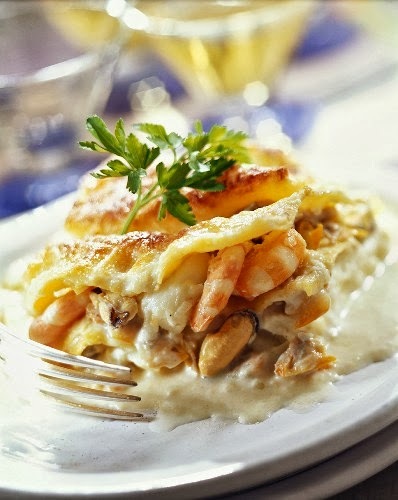 Top with another 2 lasagne sheets and half remaining seafood mixture. Repeat with remaining lasagne sheets and seafood mixture. Sprinkle with breadcrumb mixture. Bake for 35 to 40 minutes or until pasta is tender and breadcrumbs are golden. Stand for 10 minutes. Serve with salad. Sprinkle the shoulder with salt and pepper to taste. Heat 1 tablespoon of the oil in a heavy-bottomed large pan over medium-high heat and cook until browned on both sides, 4 to 5 minutes. Return the pan to medium heat and add the remaining 1 tablespoon oil. Add onions and cook until softened, about 4 minutes. Add the garlic and spices and cook until fragrant, about 1 minute. Add the reserved soaking liquid from the figs and simmer until reduced by half, scraping the browned bits from the pan bottom with a wooden spoon, 2 to 3 minutes. 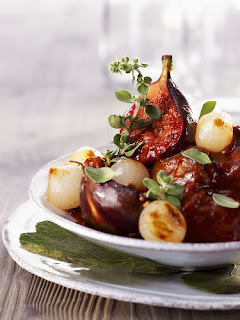 Stir in the tomatoes, honey and reserved figs, then return the shoulder to the pan, add whole onions cover and place in a moderate oven until the shoulder is cooked through and starting to fall apart, approx. 2-2.5hrs. 30 after 2 hours add fresh figs if available and cook for further 30 minutes. Combine mince, onion, garlic, breadcrumbs, basil, parmesan and egg in a large bowl. Roll tablespoonfuls of mixture into balls. 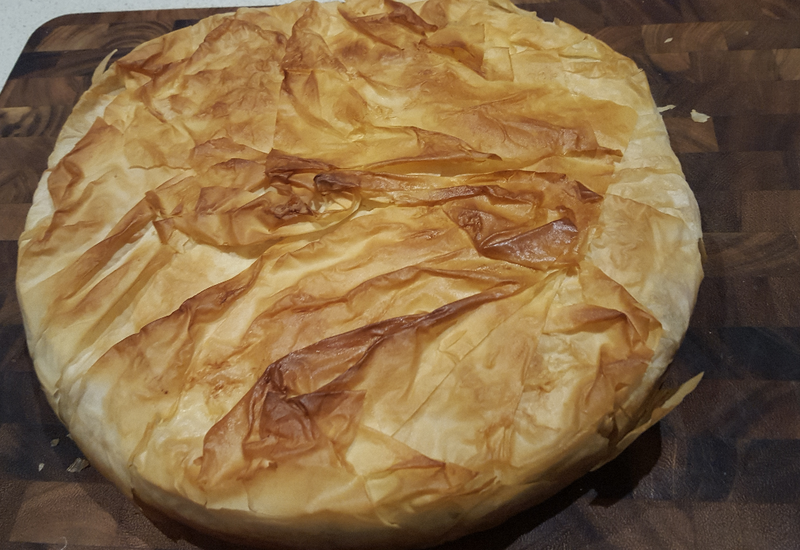 Place on a large plate. Pour tomato sauce, stock and 2 cups water into a large, deep saucepan. Cover. Bring to the boil over high heat. Skim froth from surface. Add meatballs. Return to a gentle boil. Reduce heat to medium-low and simmer, uncovered, for 10 minutes. Add risoni and cook for a further 5 minutes. Add white and green beans. Cook for 5 minutes or until vegetables are tender. 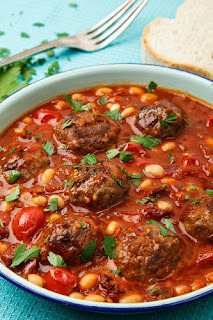 Sprinkle with parmesan if desired and serve with crusty Italian bread. In a baking dish, toss pumpkin in half oil. Season to taste. Bake 20-25 minutes, until golden and tender. Meanwhile, heat remaining oil in a large, heavy-based saucepan on medium. Saute leek, bacon and garlic 2-3 minutes, until leek is tender. Add mushrooms and cook 4-5 minutes, stirring, until golden. Stir in barley to coat in oil. Pour in stock and bring to boil. .Remove lid and simmer a further 10-15 minutes, stirring, until barley is tender and liquid completely absorbed. Season to taste.Carefully stir pumpkin through. Serve sprinkled with parsley, accompanied with bread, if liked. Dust rabbit in flour, shaking off excess. Heat 2 tbs oil in a frypan over medium heat and cook rabbit, in batches, for 2 minutes each side or until golden. Place in a baking dish. Heat remaining 1 tbs oil and cook fennel, onion, pancetta and garlic, stirring, for 3-4 minutes until soft and golden. Add wine and half the vinegar, and simmer for 3-4 minutes until reduced by half. Add tomatoes and rosemary, season and bring to the boil. Pour over rabbit, cover and cook for 11/4 hours or until rabbit is tender. Stir in remaining 2 tbs vinegar and scatter with parsley. Serve with polenta. This gnocchi is nothing like the traditional gnocchi we eat today – they are great to eat with something like osso bucco or simply tossed in butter and sage, they are really quick, simple and fool proof to make, containing cheese rather than potatoes. As soon as the cream cheese is at room temperature, mash into a soft paste and then, by hand, mix in the flour and salt to taste. Mix in the egg yolk, individually, until the mixture is smooth and velvety but thick. Bring a large pot of water to a simmering boil and drop teaspoons of the mixture into the water. 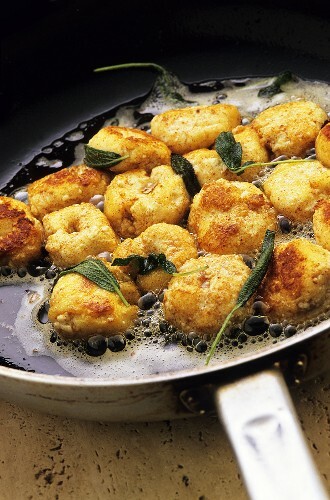 Cook until the gnocchi rise to the top of the water before removing remove from the heat and draining. Pile onto a serving dish and add as much Parmesan cheese as you like and freshly cracked pepper.. 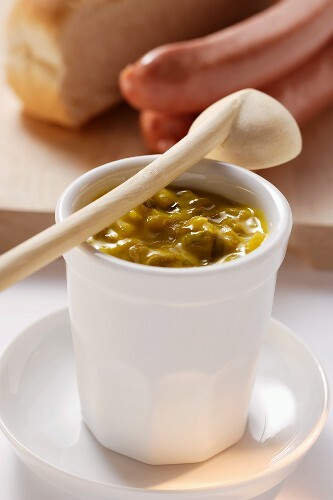 This easy to make relish takes just 30 minutes, and goes great with chicken or turkey in a sandwich or a burger. Combine 1 chopped brown onion, 1/3 cup brown sugar, 1/4 cup red wine vinegar, 1/2 cup water and a pinch of ground cinnamon and cloves in a saucepan over medium heat. Cook for 5 minutes or until onion is soft. 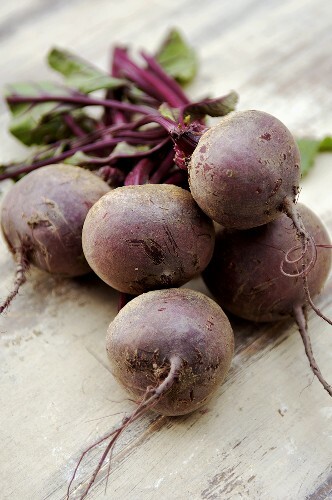 Add 225g drained canned beetroot, chopped, and cook for 15 minutes or until thick. pre heat the oven to 170 celcius. heat the olive oil in a frying pan, add onion and garlic and cook gently for 5 minutes. 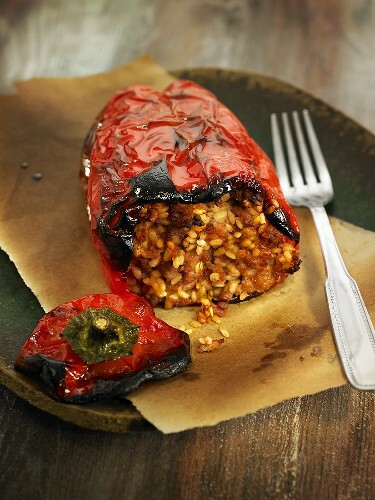 Why not try a variation and use tomatoes, or marrow instead of capsicums or peppers, or cous cous instead of rice. Roll out pizza dough to approximitely 1/2 inch thickness. Finish with a few grinds of black pepper. Bake on a pre-heated pizza stone in a hot oven for approx 15-20 minutes. Add the sugar and vinegar, and cook for 10 minutes or until the mixture thickens. 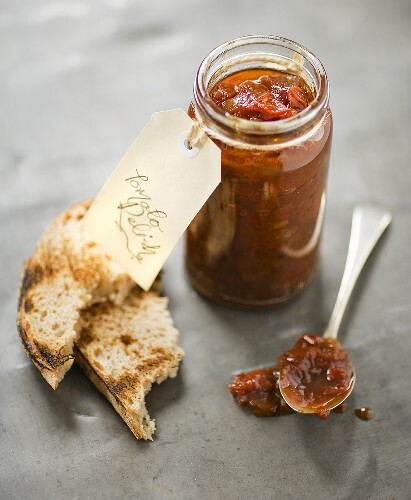 Set aside to cool, place in a sterilized jar and keep refrigerated. Here is a variation on my fried zucchini flowers, Pumpkin vines have large, yellow flowers that are 4 to 5 inches in diameter. 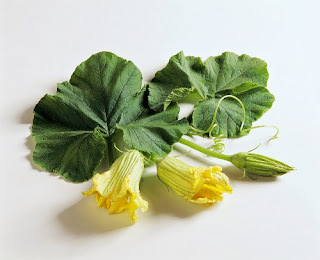 The pumpkin vine like the zucchini vine has separate male and female flowers. The pumkin only forms at the base of the female flower. Cut pumpkin blossoms off where the pumpkin starts. Take the center out (stamen) as this is quiet bitter and wash well. Make a batter of the milk, eggs, salt and pepper. Dip the blossoms in the wheat or cornflour then in the blossoms in the batter and deep fry at 180 degrees until light golden brown. Combine the chopped vegetables and salt in a large stainless steel pan. Cover and let stand in a cool place overnight. In a large stainless steel or enamel-lined pan, combine the vinegar, the spice bag, chopped garlic, and the vinegar. Put the vinegar mixture over high heat and bring to a boil, stirring until sugar is dissolved. Add the drained green tomato mixture and bring the mixture to a boil. Reduce heat to medium-low and boil gently, stirring often, for 1 hour. Once cooked place in sterilized jars and keep in the fridge. 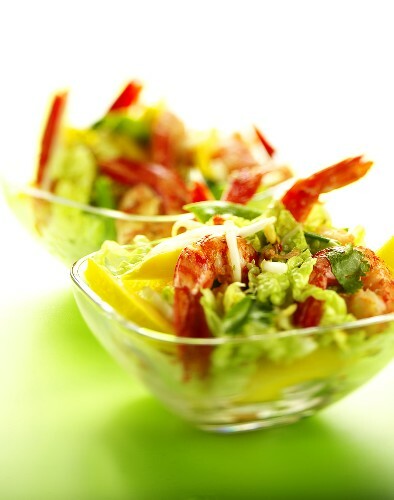 Arrange the prawns, avocado and mango over the top. 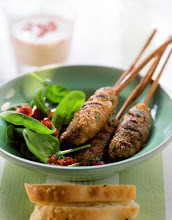 Drizzle over the lime juice and top with a little sweet chilli sauce. 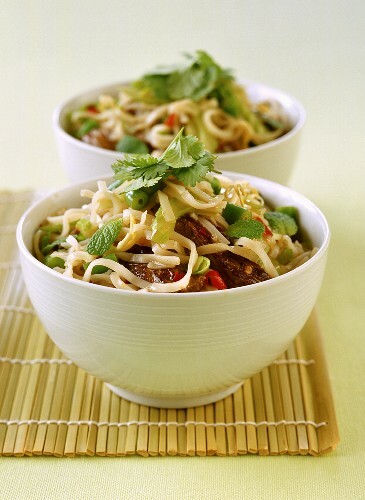 Place noodles in a heatproofbowl. Cover with boiling water. Stand for 2 to 3 minutes or until tender. Usinga fork, separate noodles. Drain and return to the bowl. Brush steak with 1 tablespoon marinade. Preheat a greased barbecue plate or chargrill over medium-high heat. Cook steak for 3 to 4 minutes each side for medium or until cooked to your liking. Transfer to a plate. Stand, covered, for 5 minutes. Thinly slice. Combine remaining marinade with 2 tablespoons cold water. 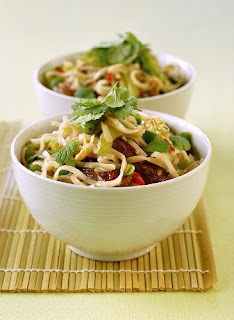 Add beef, carrot, beansprouts, onion and marinade mixture to noodles. 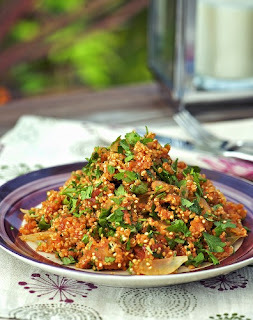 Quinoa is a great gluten-free substitute for burghul or cracked wheat that is traditionally used in tabouleh. This salad goes great with barbequed lamb or chicken. Add herbs, tomato and onion to quinoa and toss to combine. 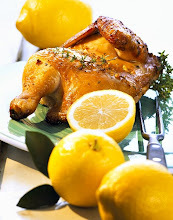 Combine oil, lemon juice, 1/2 tsp paprika, cumin, cayenne and sugar, then season. Place yoghurt in a bowl and drizzle over 2 tsp dressing, then sprinkle with some paprika. Toss salad in remaining dressing.